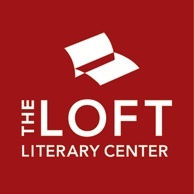 I recently renewed my membership to the Loft Literary Center. If you don't know about the Loft, you should look into it. 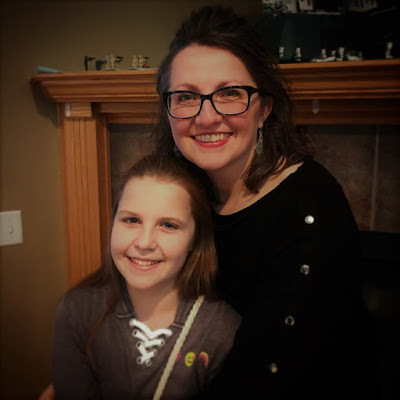 Even if you don't live in the Twin Cities area, you can benefit from the Loft's resources -- a great blog called Writer's Block, the online, insightful publication The View from the Loft, links to helpful resources for both writers and readers, and online classes. If you do live in the Twin Cities, you can rent writing space or join a writer's group. Each month the Loft hosts countless literary events. In the spring they offer a fantastic Children's and Young Adult Literature Conference. Today I received my member card and in the envelope was a small booklet with monthly writing prompts. I'd like to share these with you. "In that spirit of searching for sparks of inspiration, we invite you to experiment with the monthly writing prompts in this booklet. 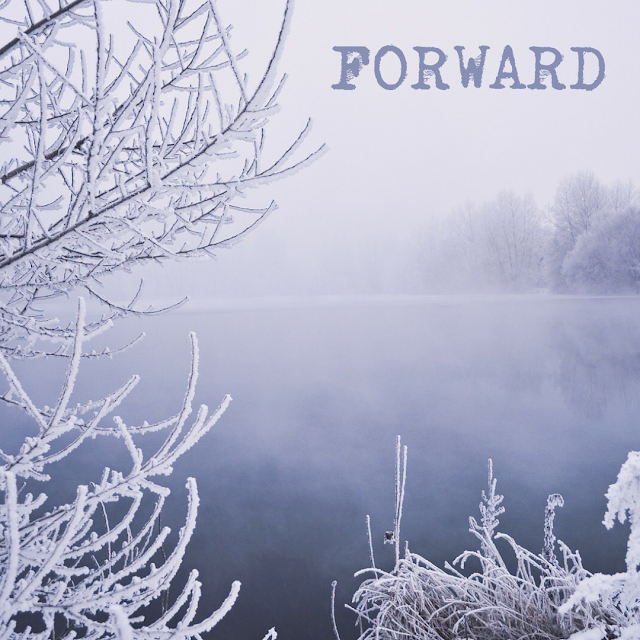 Each month has a single prompt, but we encourage you to experiment with as many ways as you can think of each month: across genres..., across moods..., and across points of view." "Beware the Ides of March. Suspense is not just reserved for works with killers in the closet. Whether a nature poem, family drama, or a thriller, what is it that makes a reader ask, what happens next? This month practice writing (or rewriting) scenes and lines that create as much suspense, suspicion, or foreboding as possible." How can you make this prompt work for you? Have you been to the conference before? This will be my first year. So excited! Hi Carrie! Yes, I've been to the conference a couple of times. It's fantastic. Glad you're planning to go -- maybe I will see you there!